Separation and privacy comes with a two-story home in La Grande Oregon. Teeming with families and college students alike having a two-story home in La Grande can be the ultimate is privacy. There are many 2-story or 2-level homes in La Grande for sale offering a variety of options. Are you looking at a daylight basement for shelter or that cool family room you have always wanted? Maybe a den or library downstairs away from the hustle of everyday life. Maybe a split entry is more your style with convenient mid-level entries and grand staircases inviting guests or residents upstairs or down. Perhaps the multi-level home or tri-level appeals more to your sense of taste. Having the kids in the downstairs with the family room while upstairs is the privacy and seclusion you desire. Whatever type of home you may be looking into Ranch N Home can provide the qualified buyers agent for your needs. 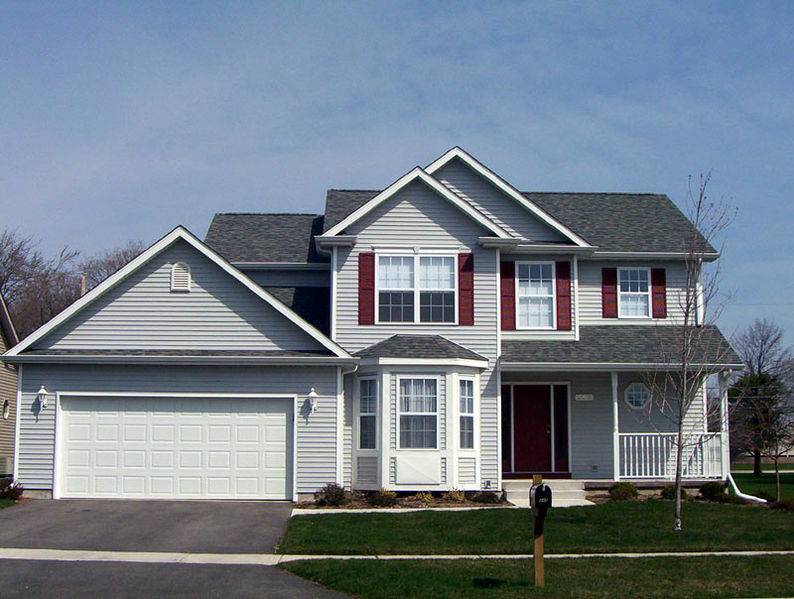 We currently have several homes for sale that are two-story or multi-story. From 2 and 3 bedroom homes to 5 bedroom and more, your needs, your lifestyle and your budget are all our top priorities. These multi-level homes offer so much to the growing family or those that share their homes with loved ones or friends. Having a floor just for a mother or mother in law, guest room with their own private bath or that teenager that isn't quite ready to leave the home yet. Having a two-story home in La Grande gives freedom to their owner for a variety of living options. Perhaps you are an investor looking for a college student living quarters. These multi-level homes can provide that perfect separation for each student to have their own space. Whatever your need is for having a 2-story home in La Grande, we are here to help make the transaction smooth and as easy as possible. Please start your La Grande home search here first or contact us below and tell us exactly what you're looking for. Our buyer's agent will go to work immediately to find the perfect home for you. Feel free to use our moving and storage calculator to determine how much storage you may need when the time does come to relocate and move.